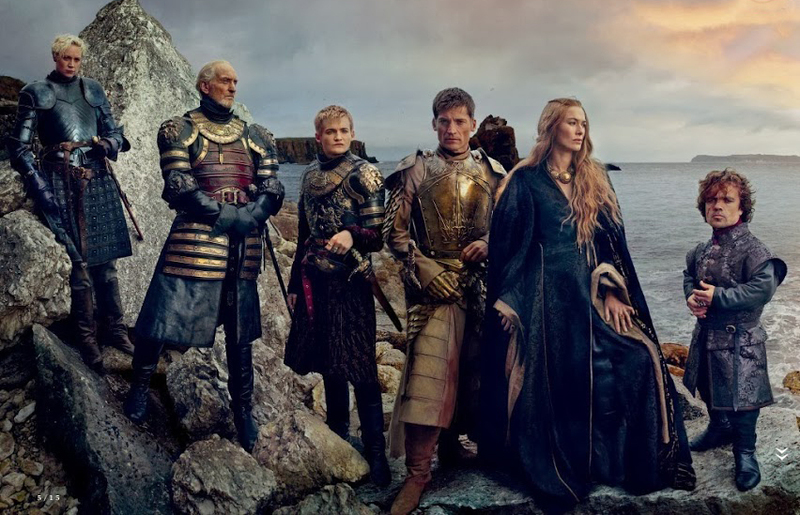 Valar Morghulis, all men must die. In this season it holds true. 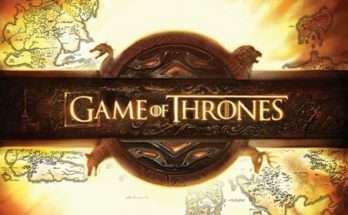 Season 4 is preparing to have a steady stream of OMG moments throughout with lots of twists, action, intrigue, suspense, and breath taking scenery that Game of Thrones has come to be known for. 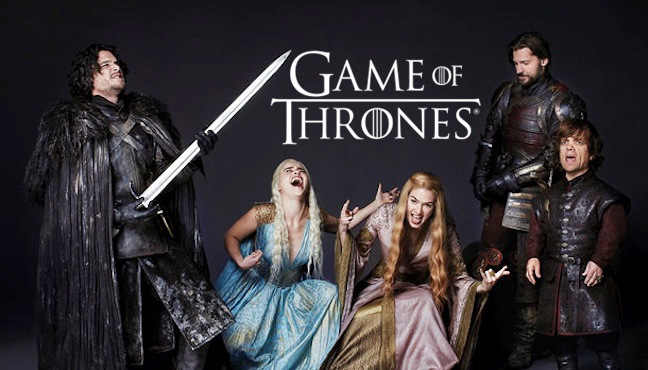 In the Game of Thrones, no one is safe. We learned that when Ned Stark, a great and well loved character, lost everything from the neck up at the end of the first season. Tyrion, played by Peter Dinklage, faces great danger this year trying to keep his own head firmly attached to his shoulders. The only person that seems to be there for him is his brother Jamie. No doubt though our imp will manage to make it through splendidly. The Stark family, broken, and scattered across the world are strong and are enduring. Arya, our once sweet tomboy, is now a full man killer. Sansa is no longer that young naive girl, ignorant to the true ways of the world. She will be facing new challenges and decisions that will take her life into a complete whirlwind. Will she be able to trust the people around her? Our hero in black, Jon Snow, is back from beyond the wall and in Castle Black, ready to take on the challenges that are ahead and protect the realm from the white walkers. Sam is also back in Castle Black and the relationship with Jon is not the same. They are on more equal footing then they once were having dealt with everything from the past seasons. It will be interesting to see how the help each other battle the challenges to come in the north. Daenerys is dealing with the hardships of being a ruler in her own right in her continues campaign to go across the seas and reclaim the Iron Throne as her own. The cities that she had one liberated from slavery are not revolting and fighting back. Her mistake was to leave them without someone with her same mind frame staying behind to provide guidelines and help rebuild into a prosperous city without the slaves. Once the mother of three adorable little baby dragons, she is now the mother of full grown dragons who are not listening to the restraints their mother is laying down for them. Used to kill her enemies, what is to stop them now from killing others. How will she handle this change, will she be able to keep control of her dragons? Can they be controlled? They are dragons in a world where there are no dragons. With all of our old favorite characters and new ones to intrigue us and pull us into their allure, season 4 is going to be one that will keep you glued to your seats. You will be cancelling dates and meetings to catch the next episode and family and friends may become concerned. 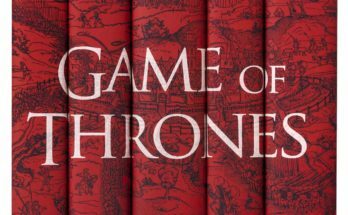 And with seasons past, I am sure that the directors and writers will be molding George R R Martin’s masterpiece into tantalizing scenes and moments to keep us gasping and suffering near heart failures. Valar Dohaeris.